The Patriot's Podcast is a product of The American Legion Department of Ohio. Listen as we tell you more about how you can get involved with your community, state, nation, and veterans through The American Legion. Patriot's Podcast Episode 2 explores The American Legion Department of Ohio's Veterans Affairs & Rehabilitation programs. We discuss the issues surrounding our veterans and our community. Learn how you can get involved with making our community, state, and nation a better place with The American Legion. 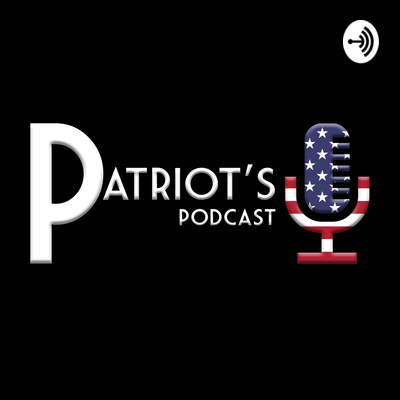 Join us for the first episode of Patriot's Podcast, where we discuss the issues surrounding our veterans and our community. Learn how you can get involved with making our community, state, and nation a better place with The American Legion.